Last week we finished our world record blanket. The event has been a great success. There are so many people I have to thank, so I would like to start with my “Thank you No.1”. 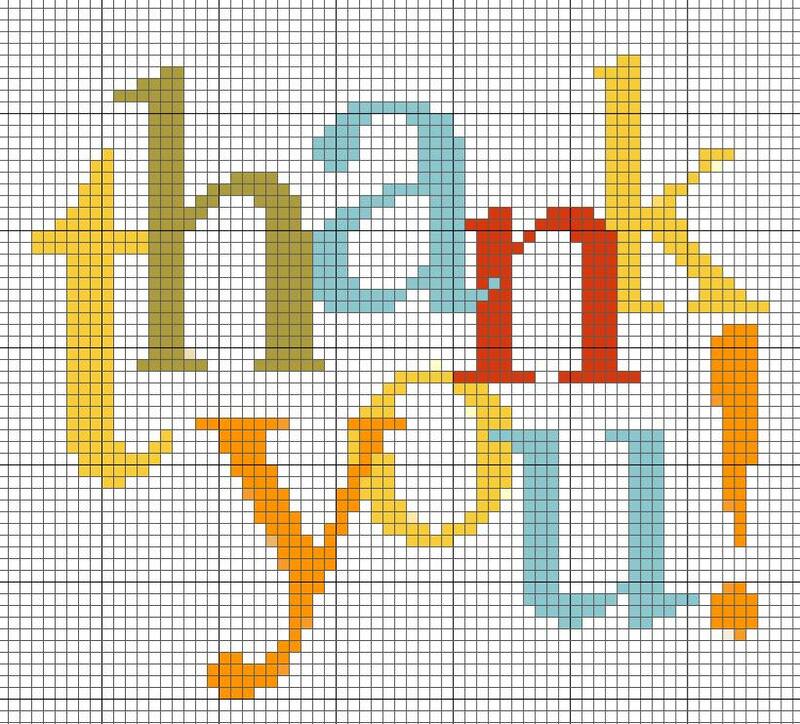 My first “Thank you” goes to all the crocheter, who have sent me over 11,000 Granny Squares. I received so many motifs from all over the world. Each was like a small pieces of artwork. Thanks to all of you, who have made this possible. This entry was posted in Granny Square Project and tagged グラニースクエア, ケストラー, ニットオタク, ニット男子, ベルンド, モチーフ, crochet, donation, Granny Square, granny squares, japan, knit for japan by bkestler. Bookmark the permalink.